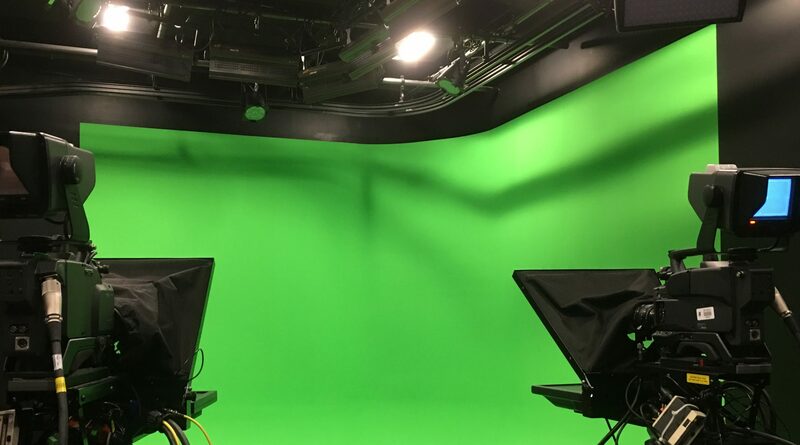 “ I greatly benefited from video production courses at CCSU. I took two with Prof. Kagan during which I learned how to shoot, edit and produce everything from news stories to music videos. I also took an independent study with Prof. Ritzenhoff during which I produced two documentary-style videos which furthered my appetite for television news. A combination of those experiences and several from the journalism department prepared me for a career at WFSB. I’ve been at WFSB for 12 years. I was hired as an associate producer and rose to the position of producer. I’ve produced many of the station’s newscasts, including the 6 p.m. and morning show broadcasts. As the industry continues to change, so has my career. 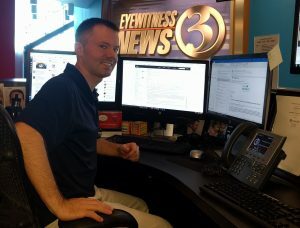 Currently, I’m working as a digital content producer for WFSB.com”.